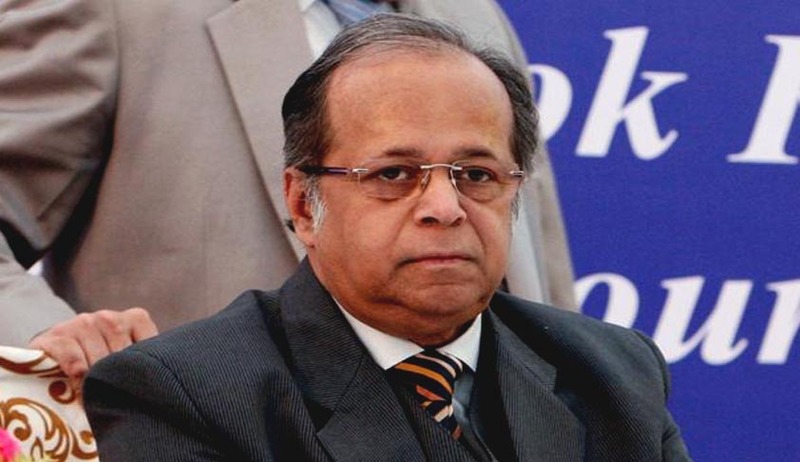 Former Supreme Court judge AK Ganguly, who has been accused by a panel of three Supreme Court judges for sexually harassing a young intern saying there was evidence of "unwanted conduct of a sexual nature" by him, has said he will not resign as the Chairman of the West Bengal Human Rights Commission. Former Lok Sabha Speaker Somnath Chatterjee has come out in his support and expressed his faith in him saying, the country will punish him if there is proof against him. He also raised questions on the Supreme Court panel's fanatic action. West Bengal Chief Minister Mamata Banerjee, who has asked President Pranab Mukherjee to dismiss the former judge, rejected an invitation to be the chief guest at a programme to mark the World Human Rights Day, an event hosted by Justice Ganguly. A young lawyer, in a blog alleged of a sexual harassment by a Supreme Court judge while she was interning for him, at a five-star hotel in Delhi last December. After investigations conducted by the three- judge committed constituted by the Chief Justice of India P Sathasivam, Justice Ganguly was accused of the charges but the Chief Justice said no action could be taken against Justice Ganguly as he had retired before the alleged incident. This statement has become a topic of criticism from activists, lawyers and political parties.